Pour lire les articles, veuillez cliquer sur leurs titres. 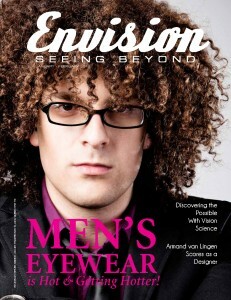 Men’s eyewear used to be a bore. 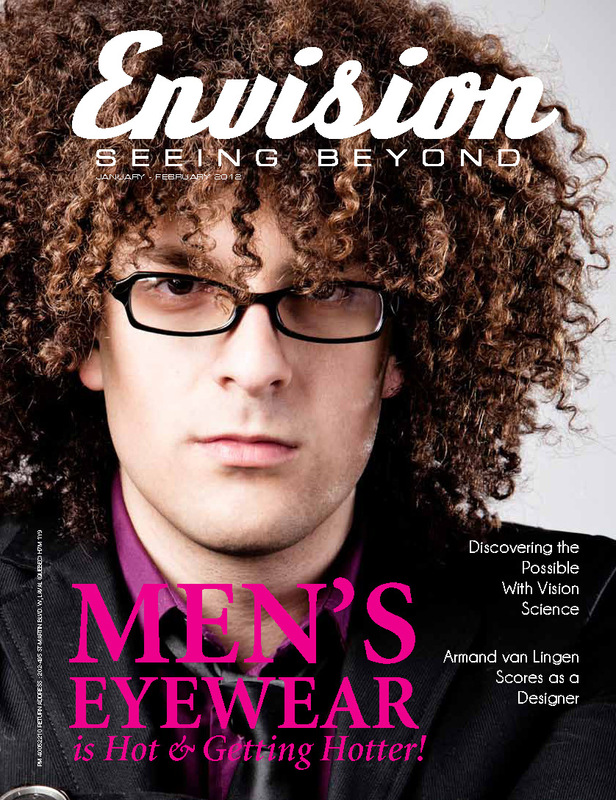 But today, men are taking their place at the forefront of eyewear fashion with more brands, collections, colours, shapes and materials designed to appeal just to them. 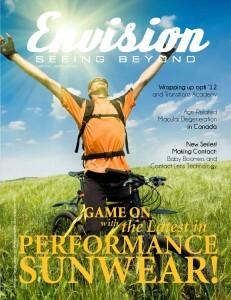 Envision: seeing beyond surveys this exciting market and reports back from the newest frontier of eyewear fashion. Your Money – Property Insurance: Are You Covered? The right sports eyewear can give athletes a competitive advantage, providing eye protection, colour enhancement, light control and convenience. But with a myriad of options available to consumers, how can they make the best choice? 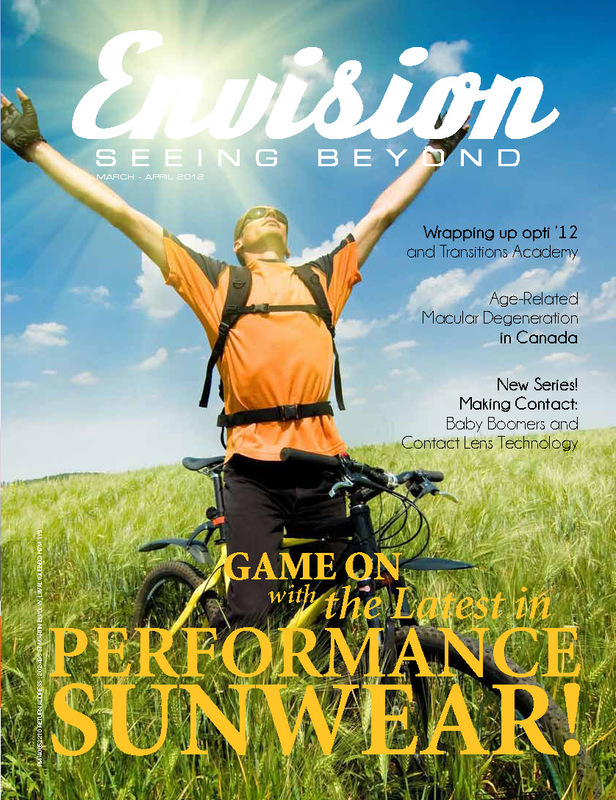 This issue highlights what’s new and exciting in sports eyewear, whether it’s for the professional athlete or the weekend warrior. Today’s children’s glasses combine durability and safety features with a “fun” factor, which can make shopping for kids’ frames a highly enjoyable experience for both parents and their children. What do kids and parents want in eyeglass frames? What are the best lens materials? 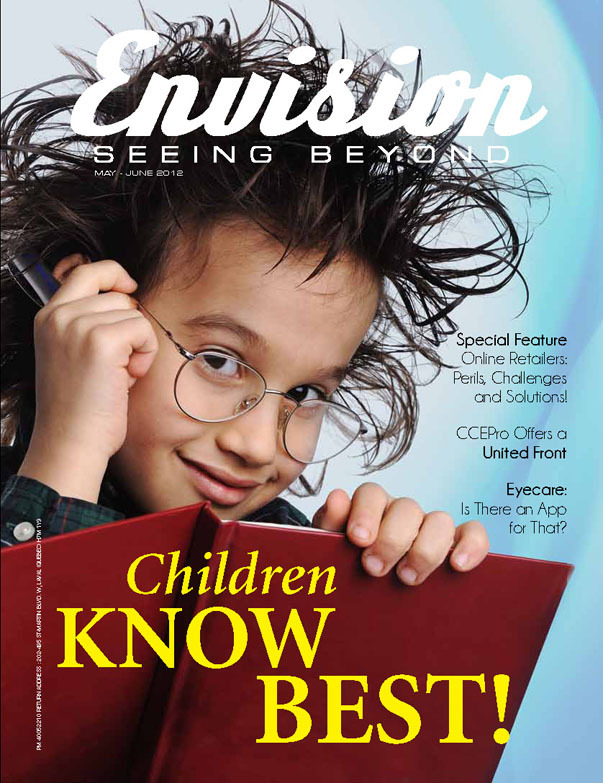 What are the latest trends in kids’ eyewear? And what are the unique challenges involved in selling to this demographic? This feature tells all. The biggest buzz in lenses these days is “wavefront” technology and its impact on lens designs. These new progressive designs may be more “customizable” to individual wearers but, from an optician’s standpoint, they can be more challenging to fit. 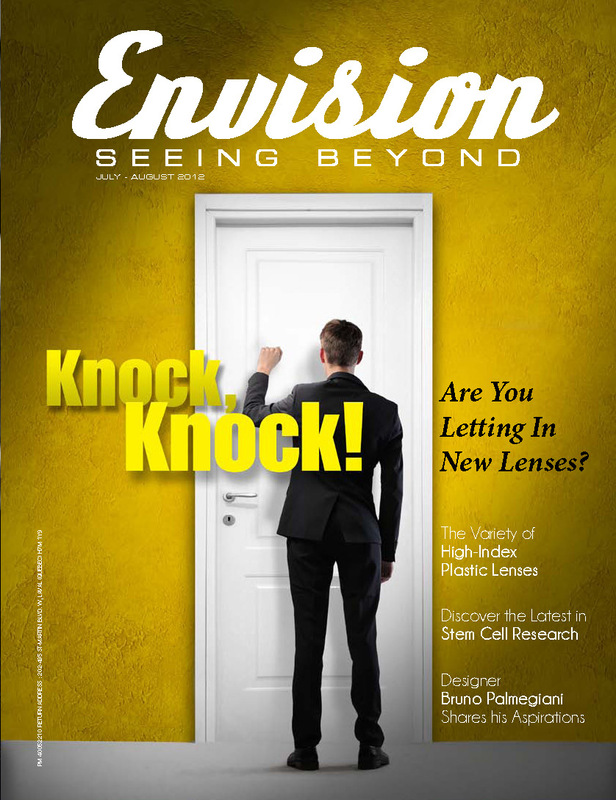 How is “wavefront” technology changing the lens landscape and what do lens fitters need to know about it? This feature has all the answers, including training tips for staff. 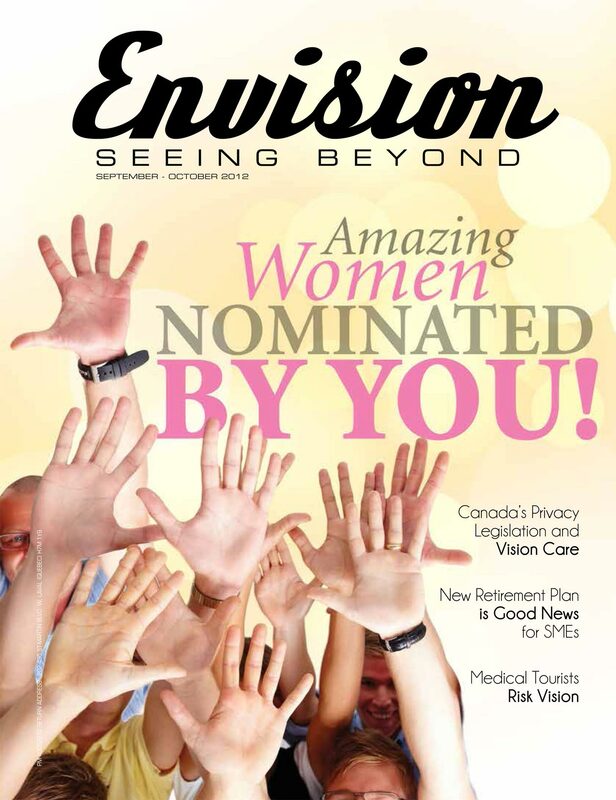 Envision: seeing beyond profiles five high-achieving women who work in the eyewear industry as nominated by their peers in a survey conducted by Breton Communications. To what do they attribute their success? And what do they have to say about the state of the Canadian industry and women’s role in it? Your Money – Is There a PRPP in Your Future? 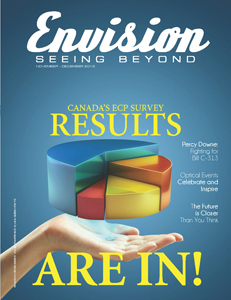 We share some of the results of the first-ever survey of Canadian eyewear professionals. Who are they? Where do they live? What are their concerns? What are their prognostications for the future of the industry? 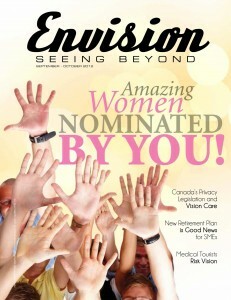 This feature provides the most comprehensive overview of Canadian ECPs ever!